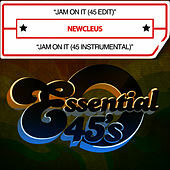 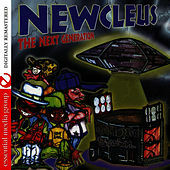 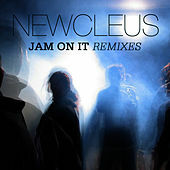 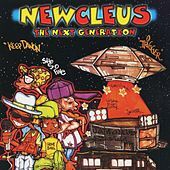 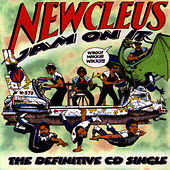 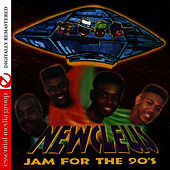 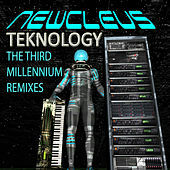 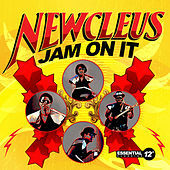 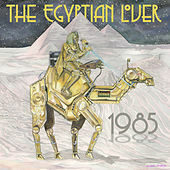 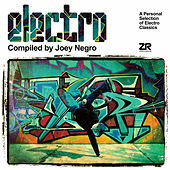 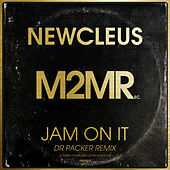 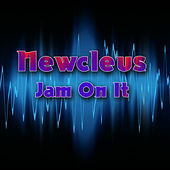 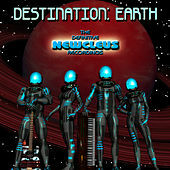 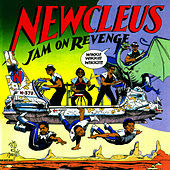 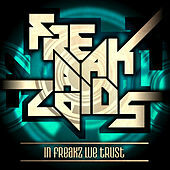 Although this pioneering electro-funk band influenced many of the rap and hip-hop bands that followed, Newcleus released only two albums as an active group. 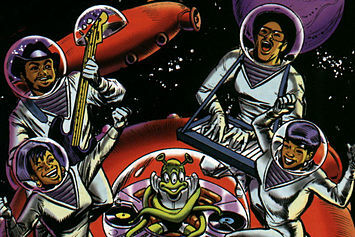 But what albums they were. 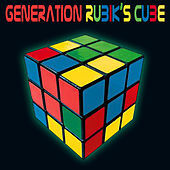 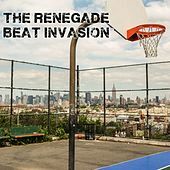 Taking a quality over quantity approach, the Brooklyn natives' records contain the oft-sampled classics "Jam On It," "Jam On Revenge (The Wikki-Wikki Song)" and "Computer Age (Push the Button)" -- all club hits in the new millennium.